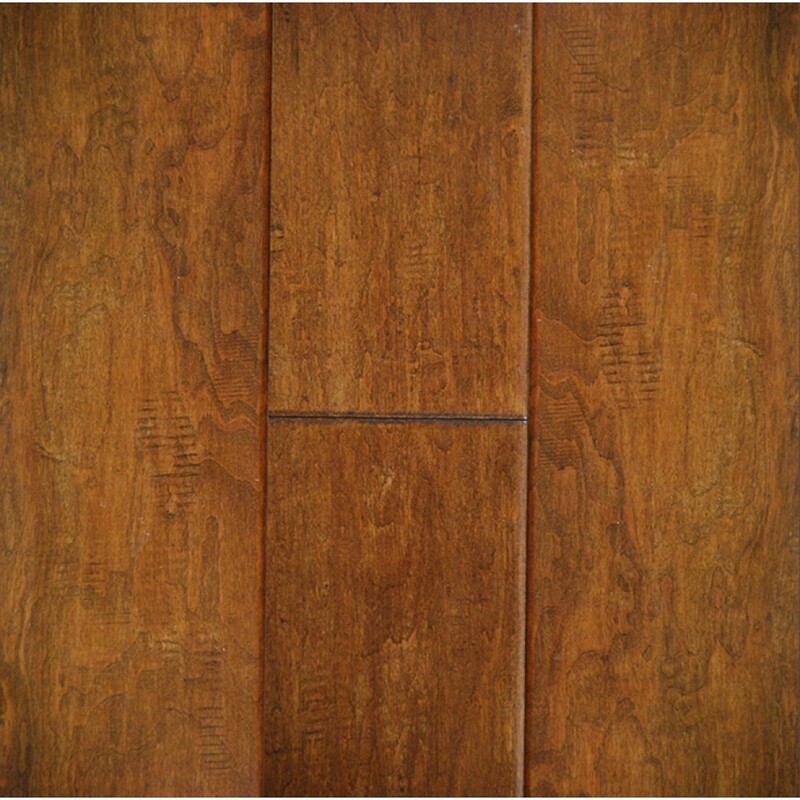 Introduced first in 2014. 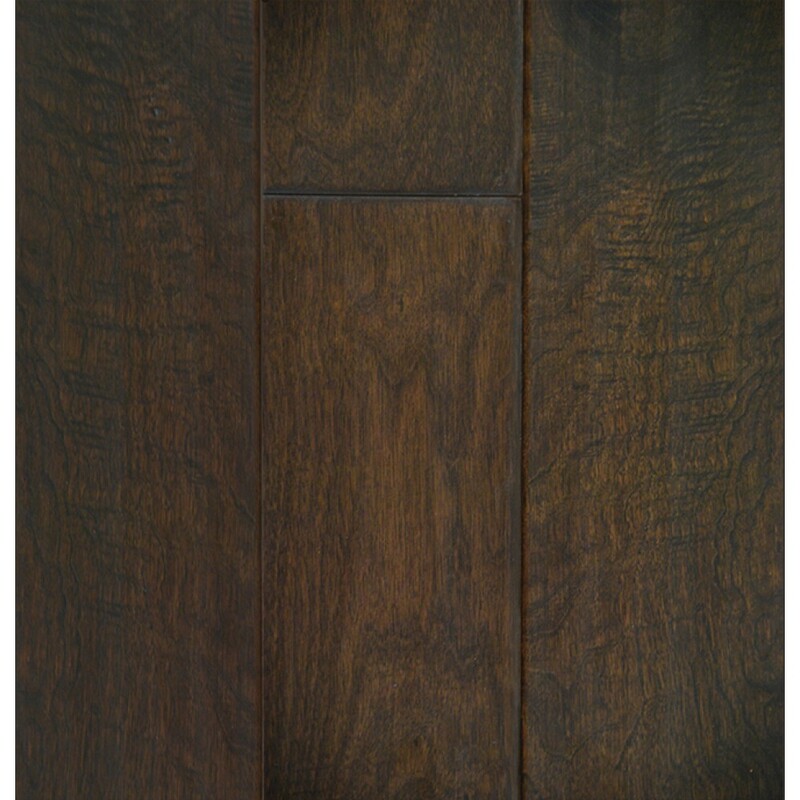 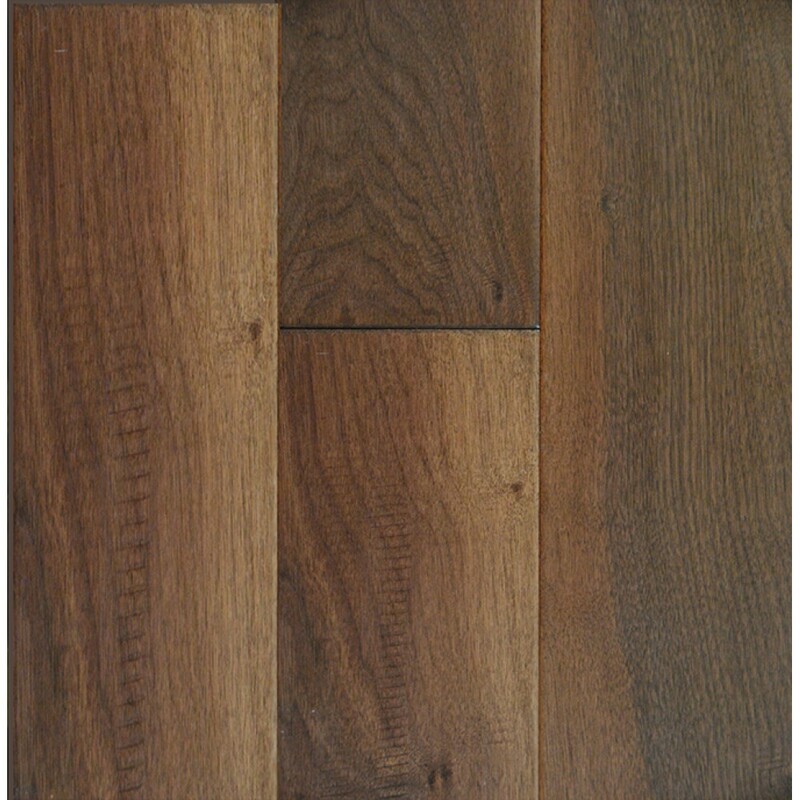 The Wine Country Collection of hardwood flooring offers classics designs found in wide plank hardwood flooring. 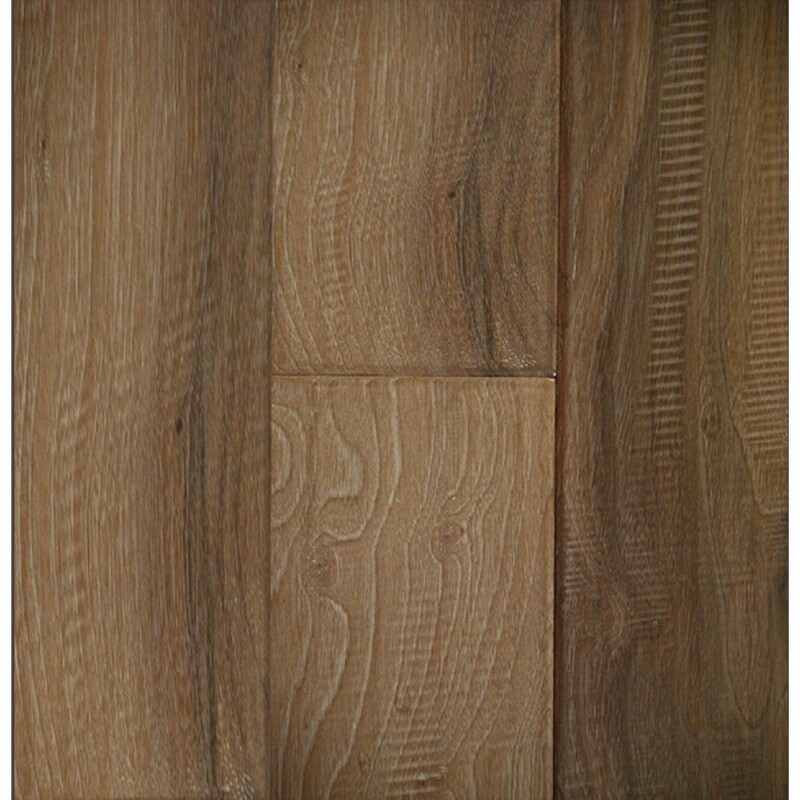 Sliced veneers and long lengths showcase the natural grain and character of oak, hickory and maple hardwoods. 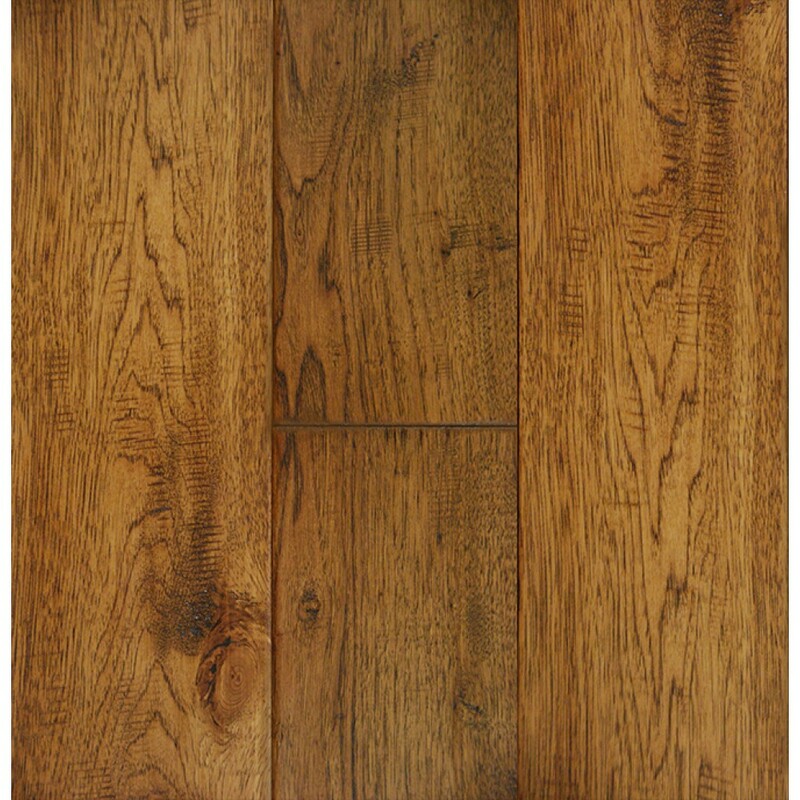 From traditional to contemporary. 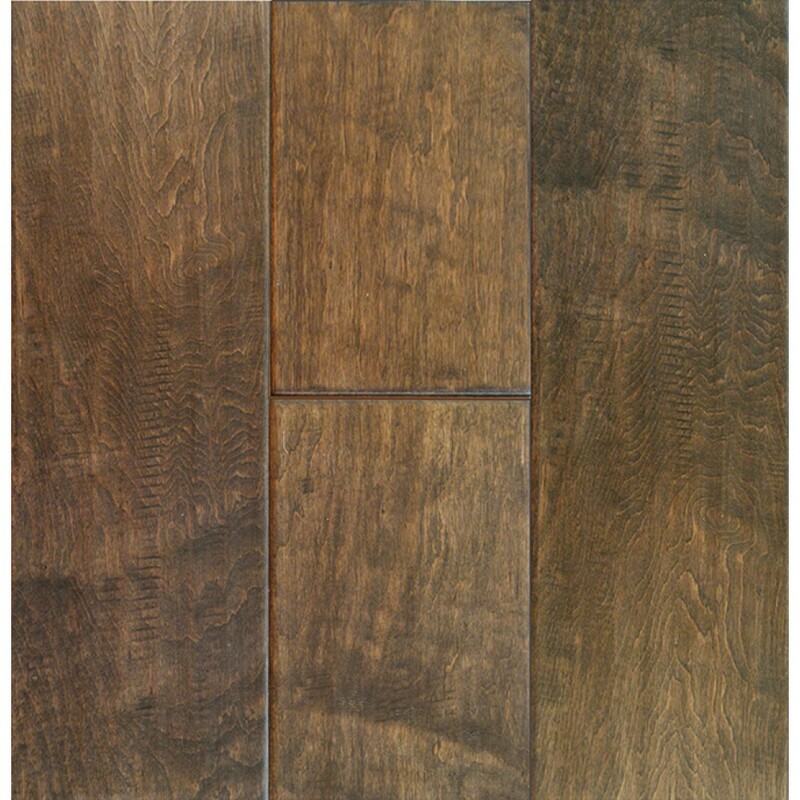 Country Collection is a perfect choice to bring your home to a new level of sophistication. 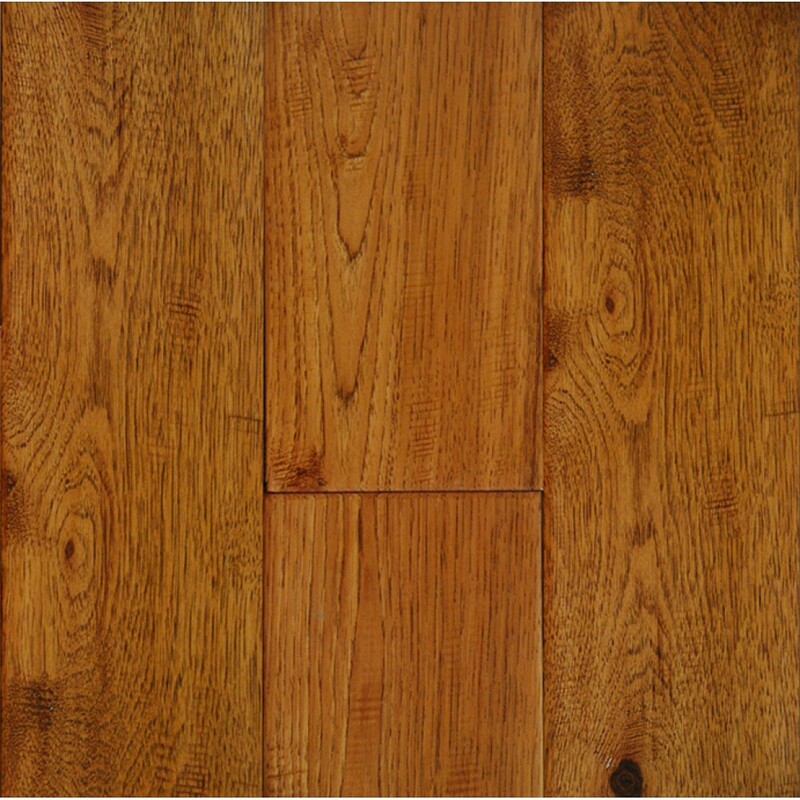 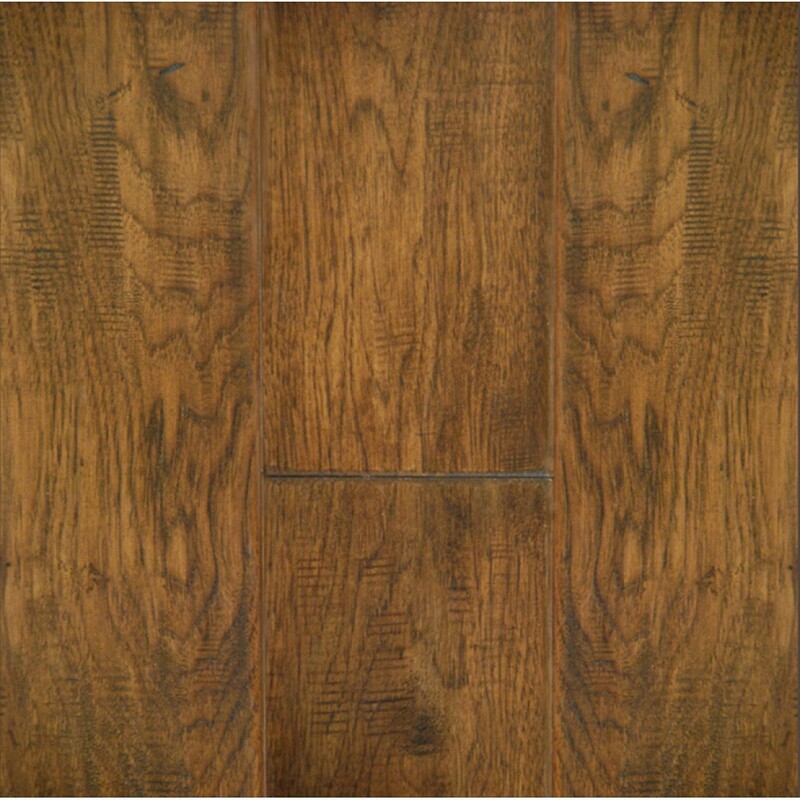 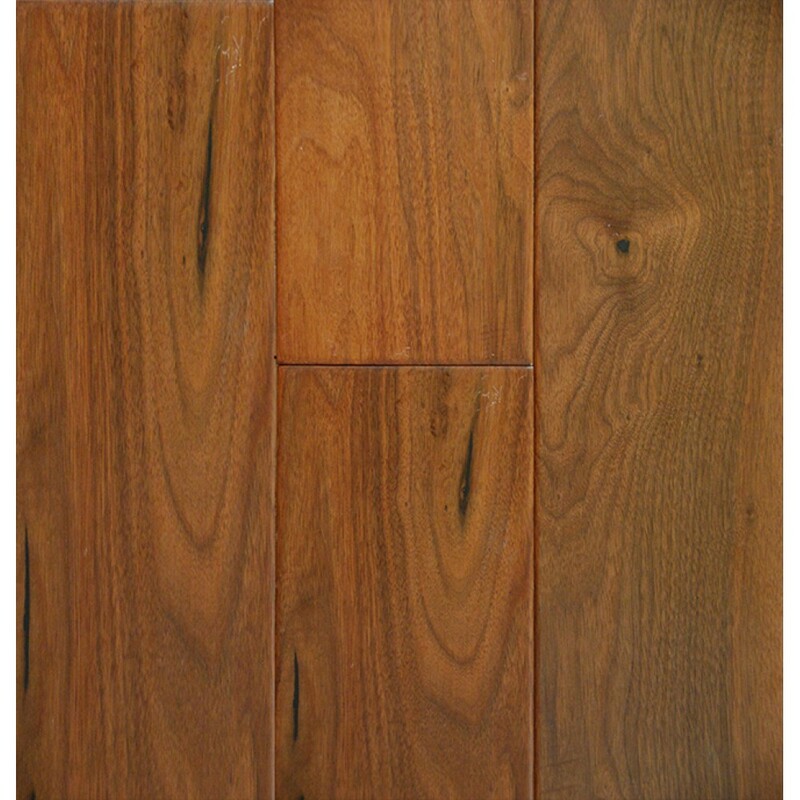 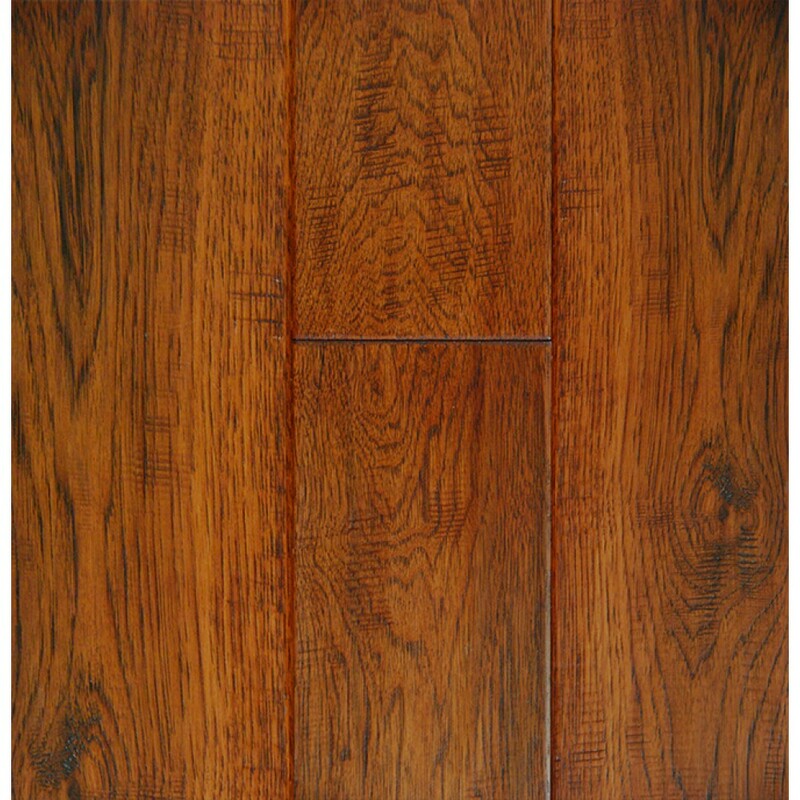 SPECIES: WALNUT, MAPLE, HICKORY, NOTE: HICKORY IS NOT APPROVED FOR INSTALLATIONS OVER RADIANT HEATED SUBFLOORS.